Official Pantone Fall 2016 Colors: Dusty Cedar, Sharkskin, Airy Blue – Design Your Lifestyle. In our first article covering the official colors of Fall 2016, we outlined four of our favorite tones from the official Fall 2016 Pantone color report. We continued that trend with the “Bodacious” and audacious colors that “pop” this fall in the second segment of our Fall 2016 Pantone Color Report Overview. Now, our third and final installment of colors from the Pantone Fall 2016 guide focuses on the three shades you can count on as “base” elements for your seasonal design. Whether you’re decorating and designing a kitchen or bath, looking for the building blocks of your autumn 2016 wardrobe, or looking for a background color for those autumn party and wedding invitations, these 3 are your go-to colors from this fall’s 2016 Pantone Color Report. In case you missed it, here is your official “list of 10” on the Fall 2016 Pantone color report. The three tones we’ll be highlighting in this article are in bold. Dusty Cedar, Sharkskin and Airy Blue have little in common at first glance. But as we delve into their strong suits and properties, you’ll soon discover why these 3 very diverse colors are such “backbones” of this season’s color and style. Dusty Cedar is one of our favorite colors of this season, and easily one of the most intriguing. This rose tone is almost “foggy” in appearance, and exudes a base of warmth and sensuality without being bold and overbearing. 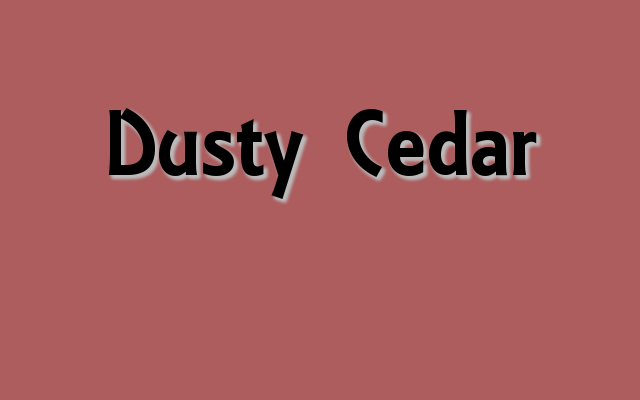 A massive hit on the Fall 2016 runways, Dusty Cedar is an alluring shade for long coats, jackets, sweaters, and shoes. As a base color in home design, Dusty Cedar is a smart and visually appealing choice for large furniture pieces (sofas, etc. ), as well as wall paint (especially above white wainscoting). As its name indicates, this isn’t a regular old shade of gray – Sharkskin comes with a built-in bite. Easily the most “pair-able” and practical of all the Fall 2016 Pantone colors, Sharkskin adds a sense of luster and sheen to gray, making it a home design and wardrobe design staple that doesn’t fade into the background. 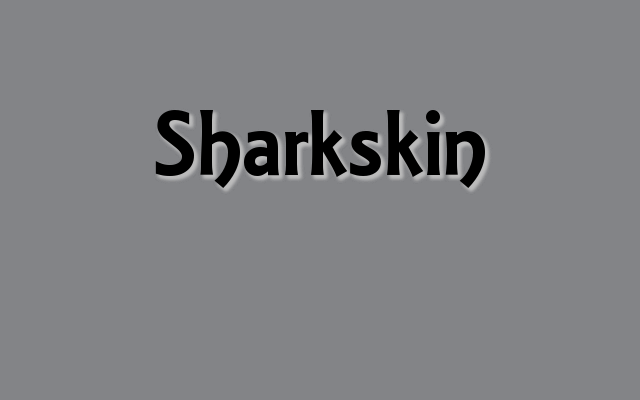 Sharkskin is so appealing because even when its “season” moves on, it won’t go out of style. An opulent gray is always fashionable in a wardrobe or home design, especially in transitional kitchen design, subway tile and living space/bedroom decor. 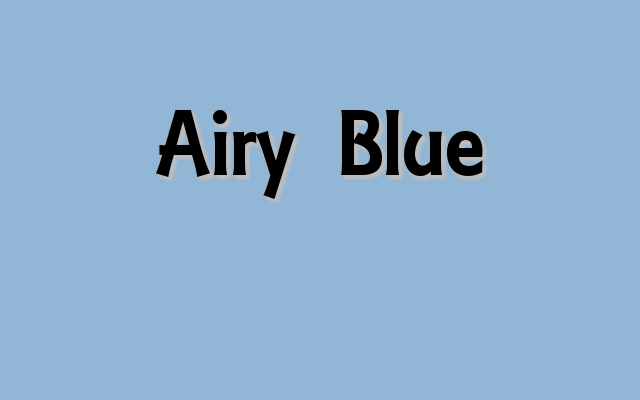 A bit gentler than Riverside (the fellow shade of blue in the Fall 2016 Pantone Color Report), Airy Blue is precisely what you’d expect. Somewhere between sky blue and Carolina blue, this shade is reminiscent of a cloudless fall sky, with a slight crispness in the breeze. Airy Blue pairs well with the earth tones in your home design, as it’s such a naturally occurring shade (think clear blue water and sky). Most blues aren’t as versatile as Airy Blue, and you’ll have fun seeing what you can mix-and-match with it in your home design and personal wardrobe. Pingback: Peter Salerno Inc. Design Featured on Bergen Magazine Fall 2016 Cover – Design Your Lifestyle. Pingback: Fall 2016’s Top Home Decor Trends From HGTV – Design Your Lifestyle.